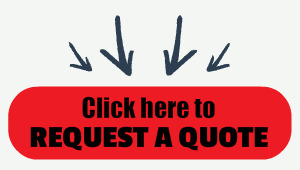 Do you think low price means low quality? The DS100 will have you thinking differently. 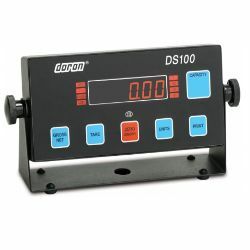 The DS100 Digital Weight Indicator is constructed of heavy gauge painted mild steel. This AC powered digital weight indicator includes many features found in much higher priced indicators. The super slim case is only 1" thick; mounted on the mild steel u-bracket, it's 2" thick. The perfect choice where space is minimal. The bright LED display provides excellent readability in a wide range of lighting conditions and angles.